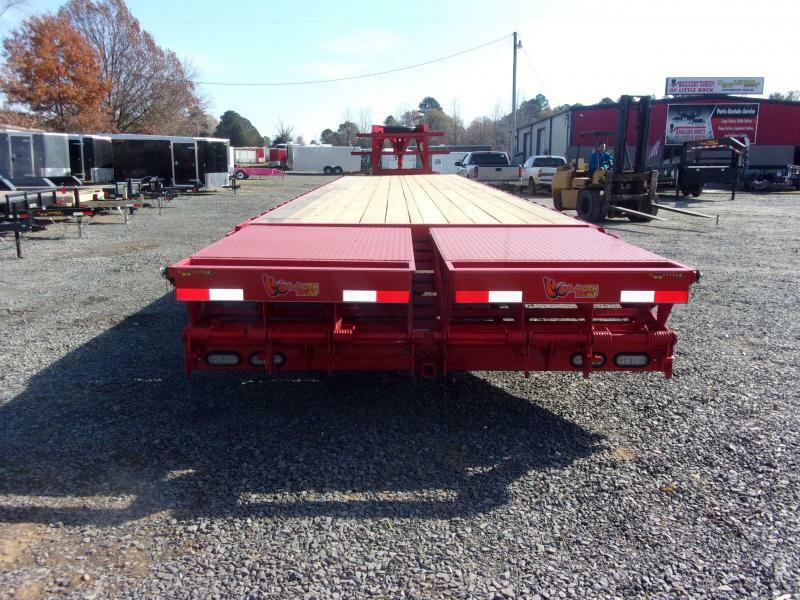 Our BruteForce Deckover Trailer is our premier Deckover Trailer line! 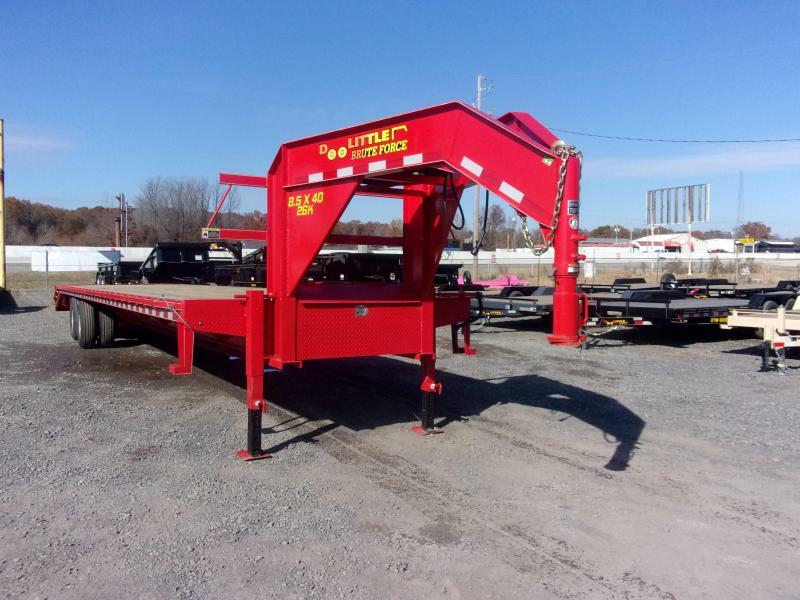 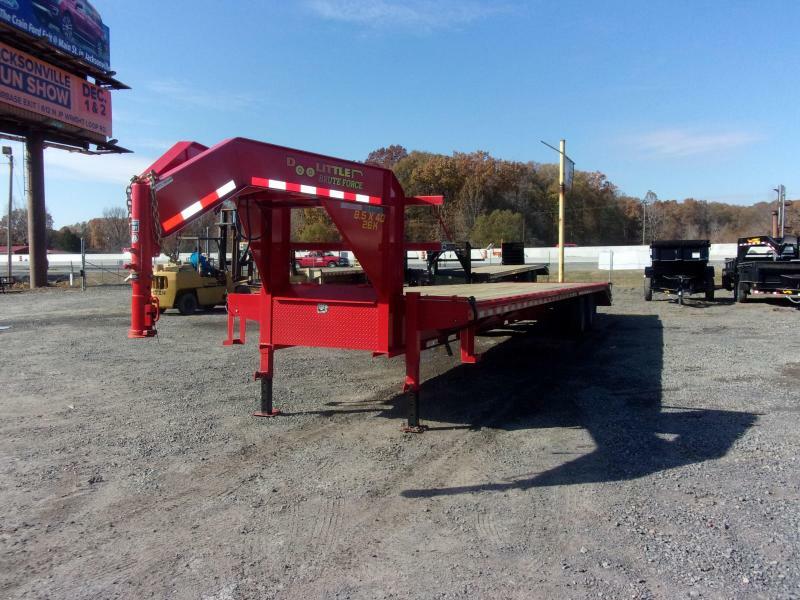 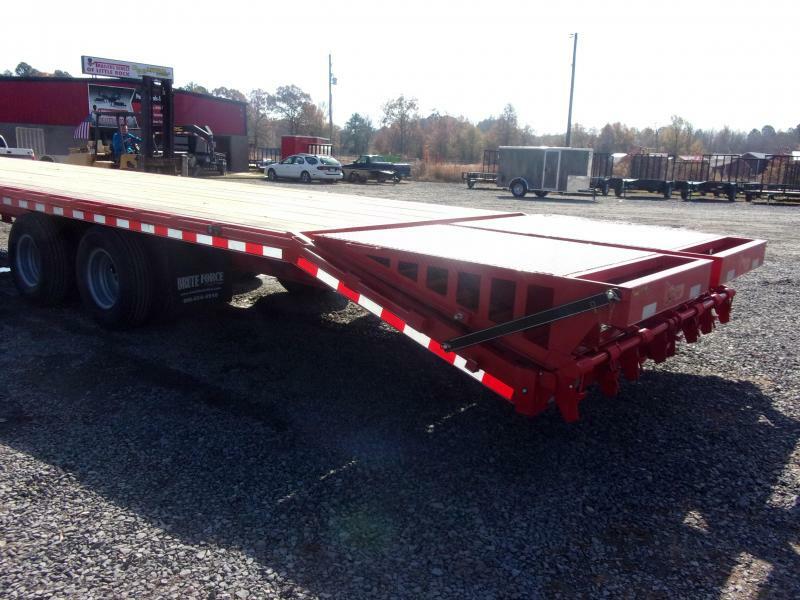 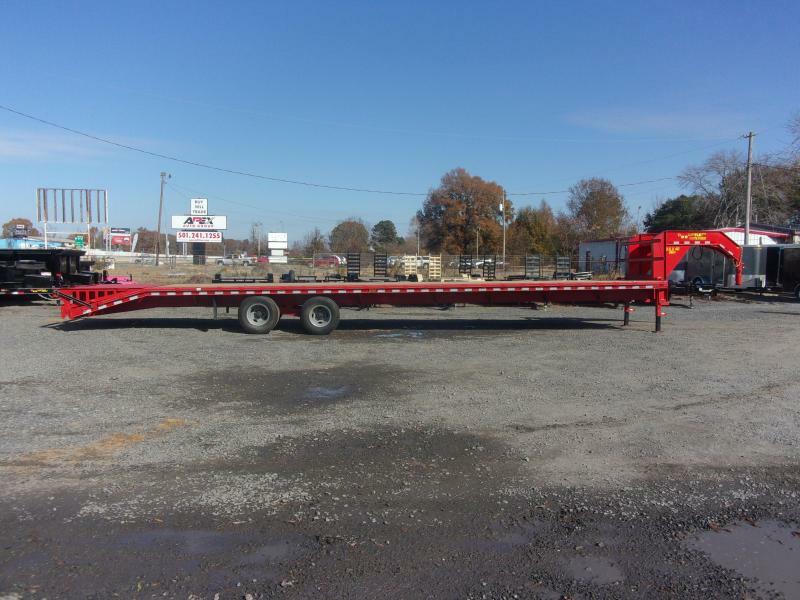 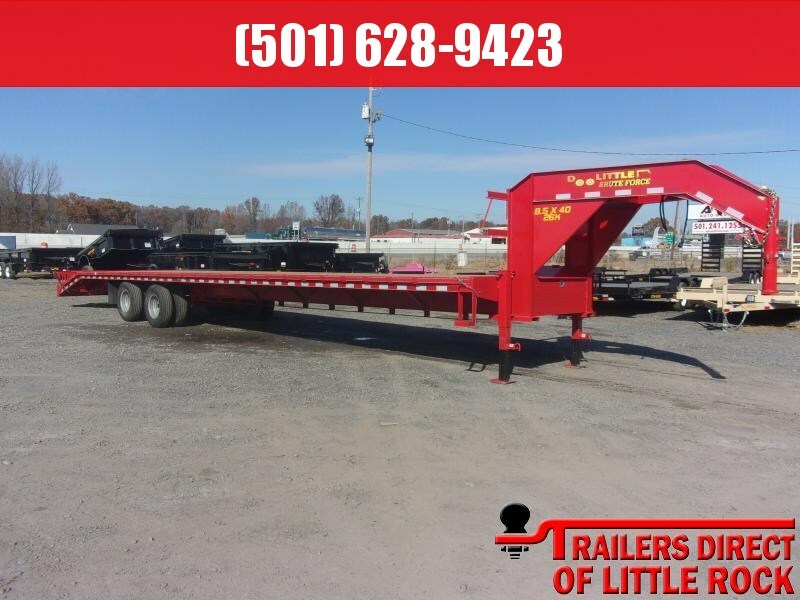 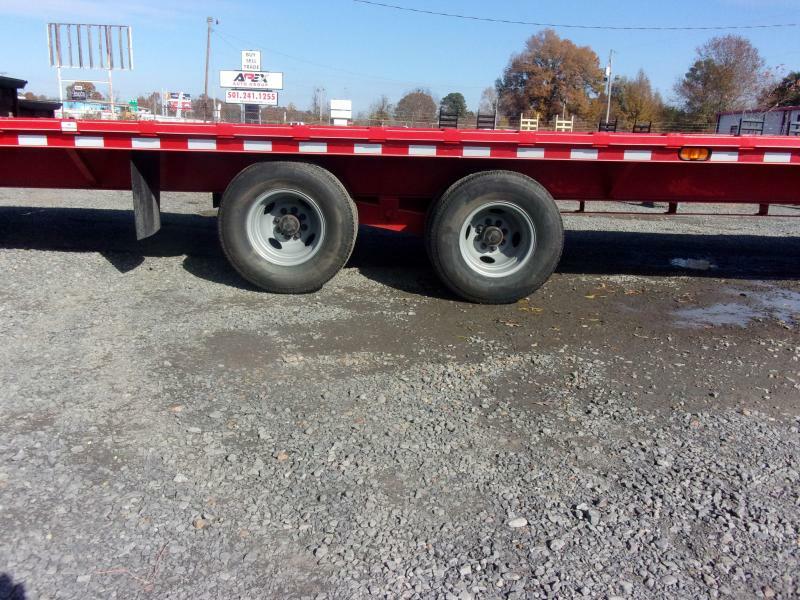 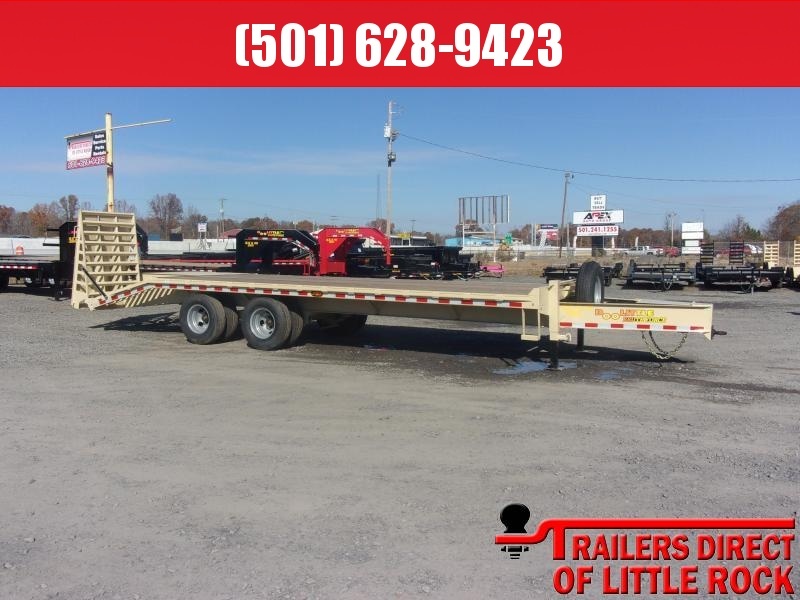 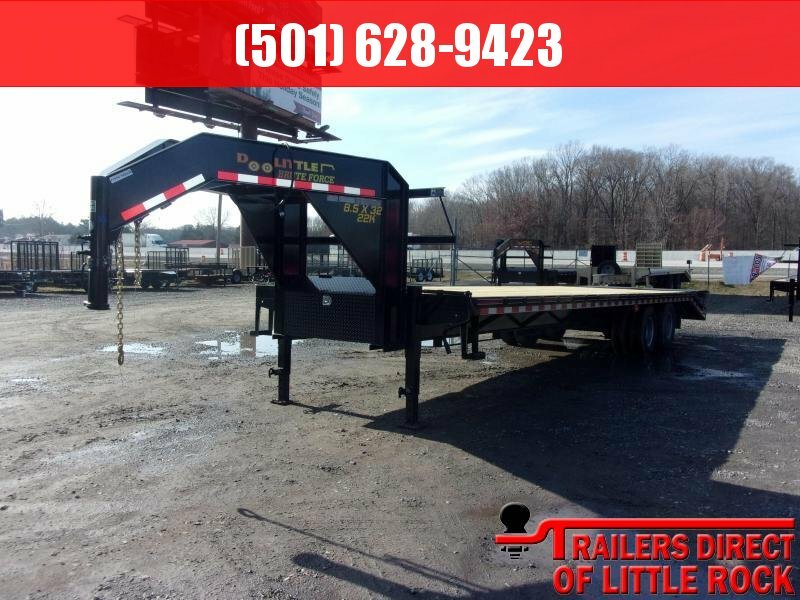 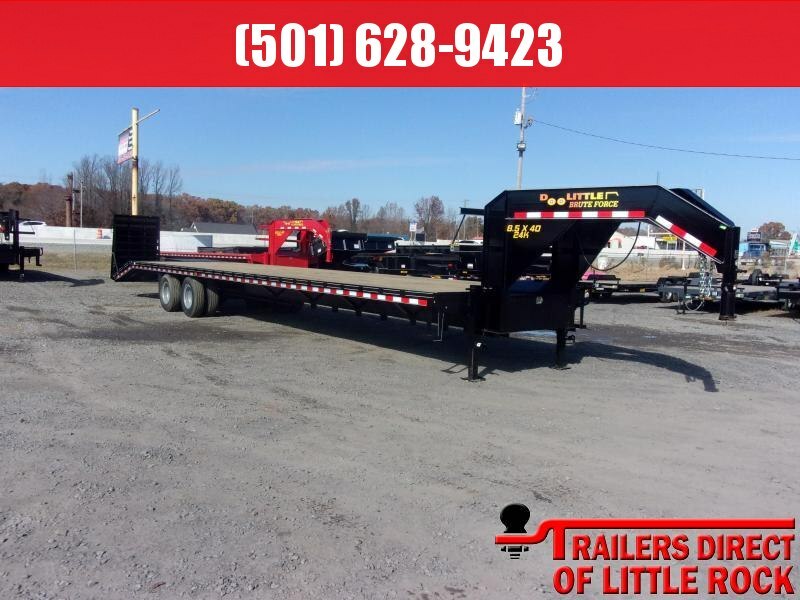 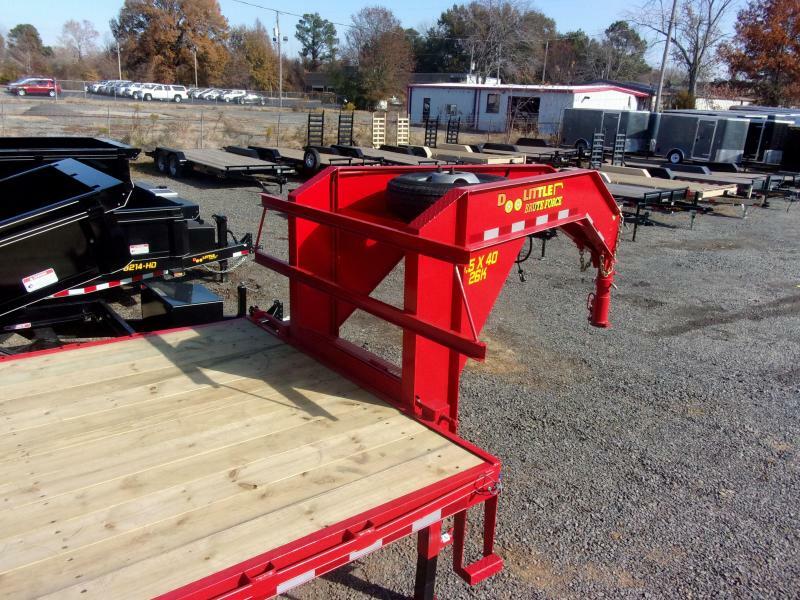 This heavy duty trailer is perfect for hauling large equipment such as dozers, tractors, hay and lots more! 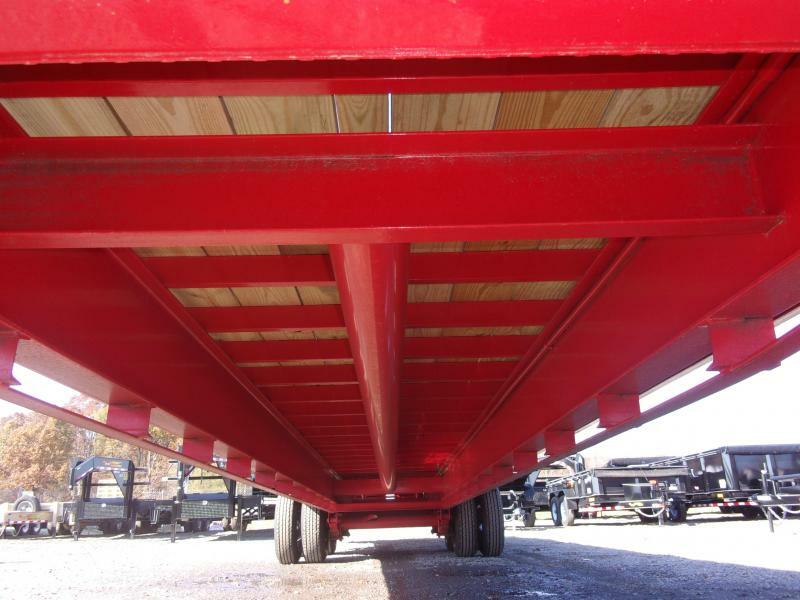 With a BruteForce you can trust that this trailer will stand up to the heavy hauling test! 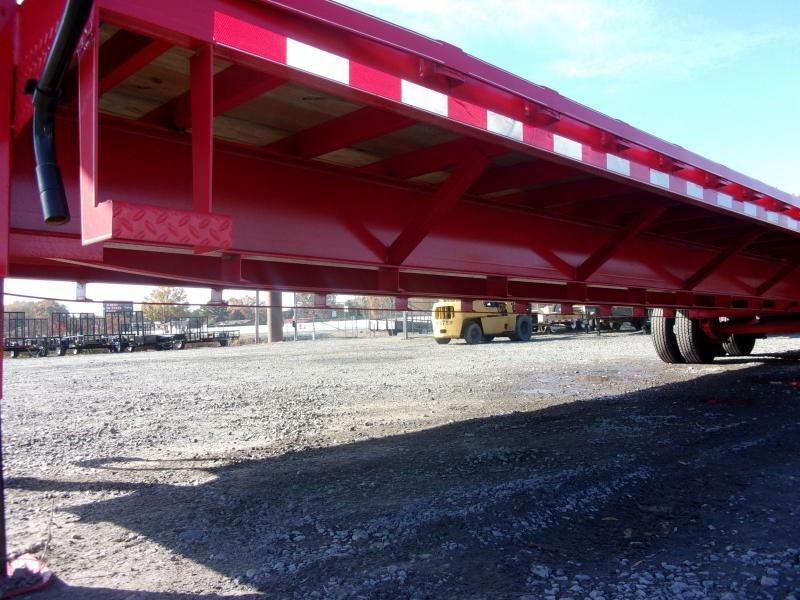 5 in Welds instead of 2 in.